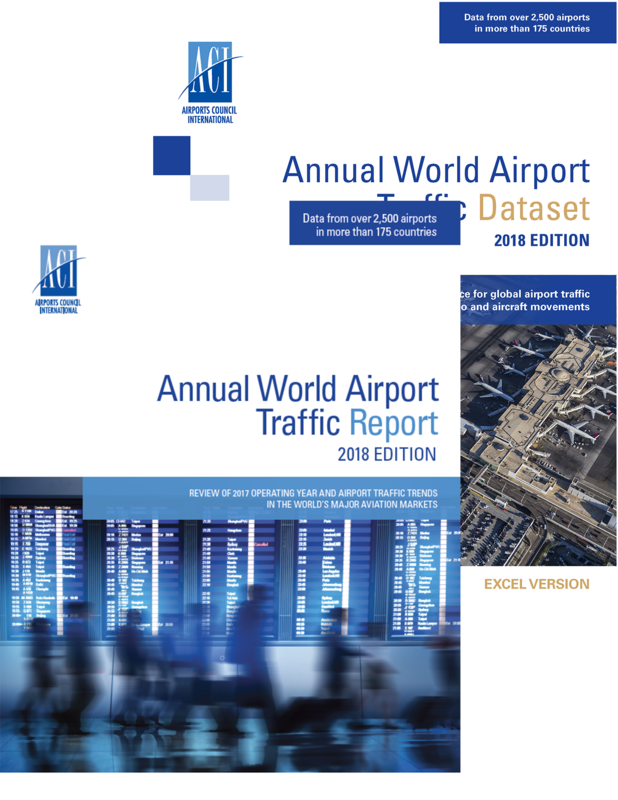 The industry’s most comprehensive airport statistics dataset featuring airport traffic for 2,500 airports in 175 countries. The excel database can be filtered by type of traffic (passenger traffic, cargo, aircrafts movements), geographical regions and more. 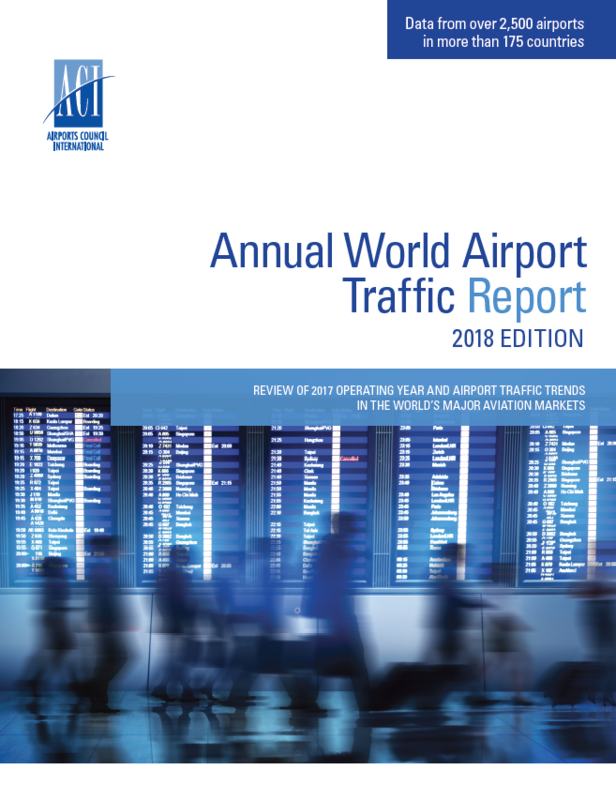 Industry economists review the 2017 operating year and present airport traffic trends including regional commentary, an in-depth analysis of the world's major aviation markets and much more. 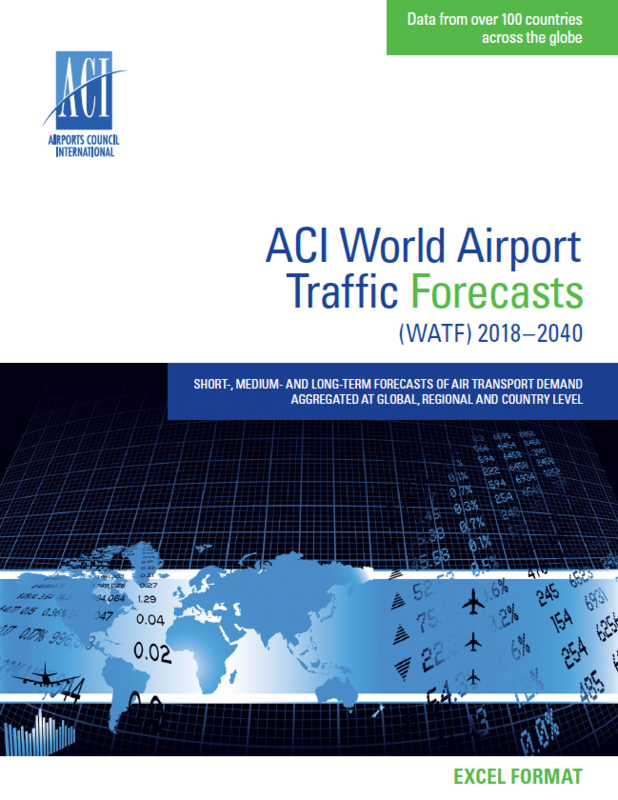 This year’s bundle includes airport traffic trends including regional commentary, in-depth analyses of historical trends, drivers and risks affecting air transport demand. 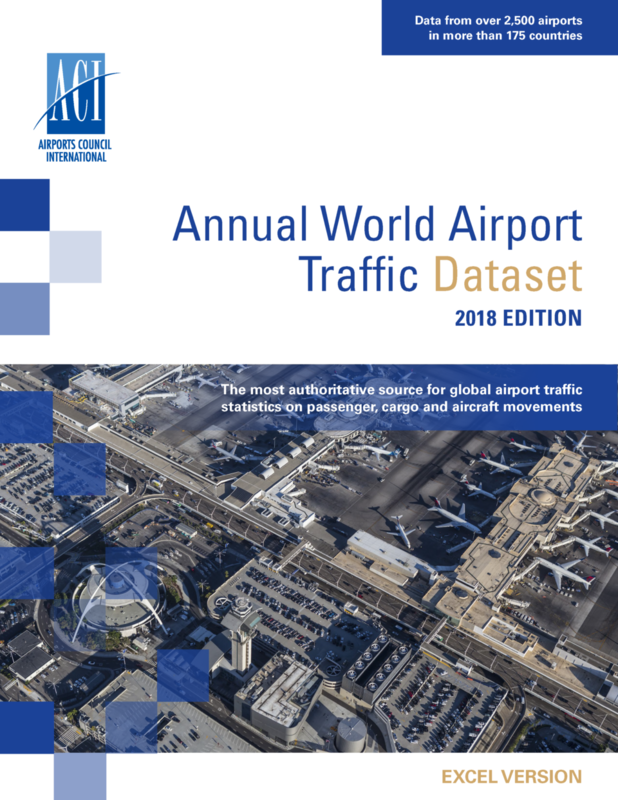 In addition, it gives access to the most comprehensive airport statistics dataset in the aviation industry provides a view of air transport demand across the world’s airports, covering over 2,500 airports in 175 countries.